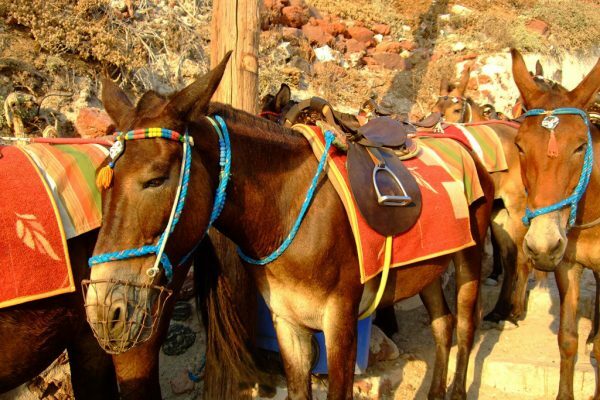 Experience the most representative and authentic Santorini experience with excursions with donkeys organized this year the Custom Design Excursions. Climb the donkeys and start from Fira to Oia get through a scenic route with views of the caldera. The tour begins with information and includes stop Santorini snacks and wine. 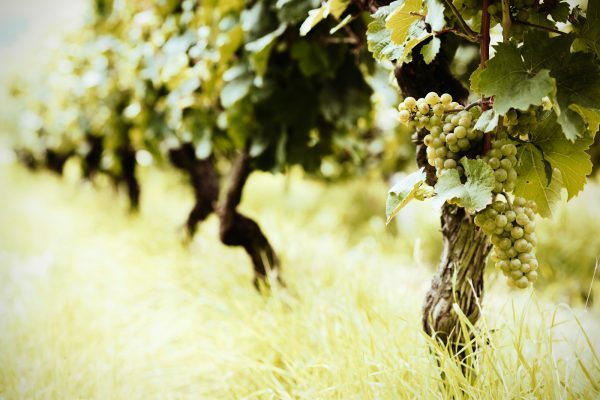 Discover the wine and the flavors of the island through tours, tastings and cooking classes organized by Santorini Wine. 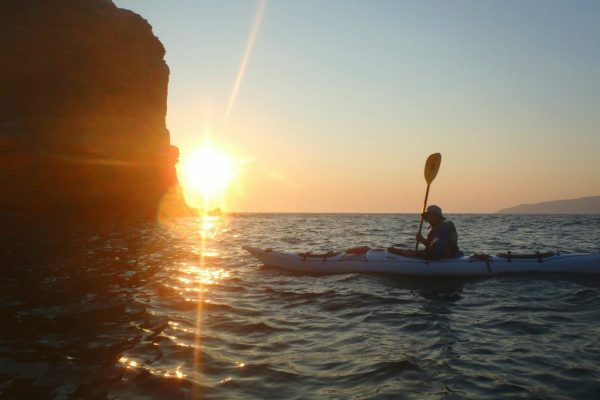 If you like rides kayak, then rent one of the Sea Kayak on the beach of Perivolos for walks on White and Red beach with the guidance of experienced people. Exercise and enjoyment of the sea with views of the volcanic rocks. Also organized hikes and climbing both as Perissa and Kamari. Discover Santorini in a different way. 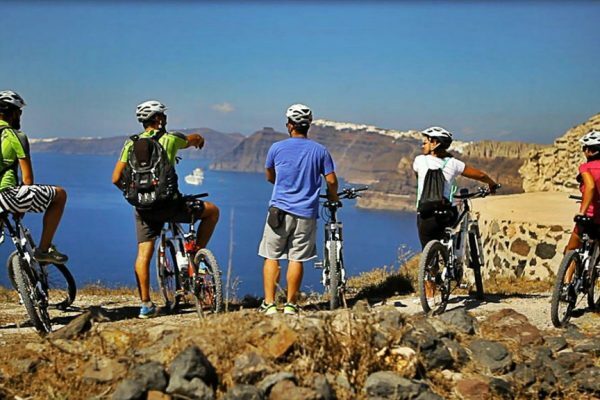 Rent a bike and follow beautiful trails to discover corners of Santorini or watch the sunset from unique points. 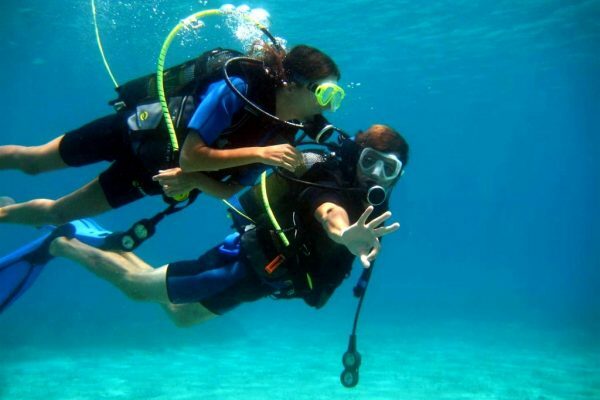 Lovers of jet ski, get ready for organized excursions (Jet Ski Safari) starting at the precinct or Perissa and arrive in White and Red beach, volcanoes and islands of the caldera. The trip can last 90 ‘or 140′. 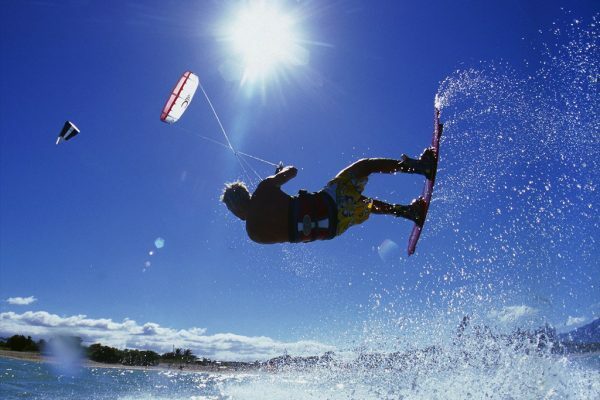 Also, parachute ride with the special parasailing boat or waverunners, water ski or wakeboard. For more thrills select fly fish, banana-boat, tubes-ringos, windsurfing. 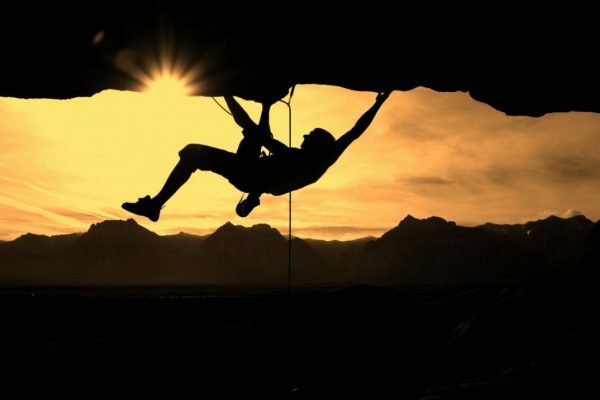 Climbing enthusiasts have the opportunity to indulge in their favorite sport on 150 routes starting from Perissa and Kamari. The degree of difficulty is from 4A to 8 and for more information please contact the chairman of the Volunteer Rescue Game House.